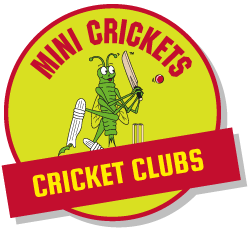 Mini Crickets is a unique kids cricket coaching program specifically designed for children aged 3-8 Years. Challenging skills and drills are made easy with 'Crickety' and his friends. A junior cricket program specifically designed to inspire the next generation of Cricketers! For the last 3 years running we are honored to be nominated for an ‘Outstanding Services to Cricket Coaching Award’ by the Natwest OSCA’S at Surrey County Cricket Club. 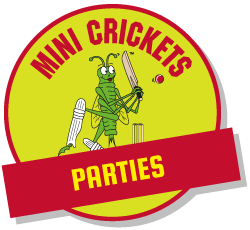 Mini Crickets has also proven to be a significant feeder into County Cricket with 8 of our clients last year successfully making it into the Surrey County Cricket Performance Squads! Coaches are all highly qualified having undergone an intensive inset program, as well as undertaking DBS/first aid and ECB coaching awards. 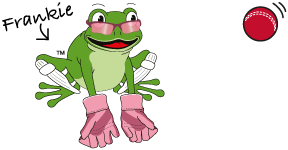 If you would like your daughter or son to start their cricket careers on the right ‘front foot drive’, then ‘Crickety’ is waiting for a high five! During the Summer of 2017 Mini Crickets founder Jon Albert was incredibly proud to receive the honour of ‘ Outstanding Coaching Achievement’ from Surrey County Cricket Club. This award was given for his innovative coaching methods which have been developed over the years to create our Mini Cricket classes. Jon is thrilled that his program has been recognised with this honour and we look forward rolling our program out to as many children as possible over the coming year. 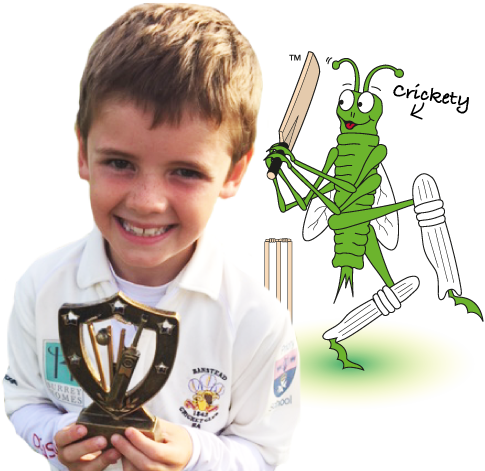 This recognition is down to the commitment of all the Mini Cricket coaches throughout our centres and special mention goes to Henry Thorpe who won ‘Young Coach of the Year. We hold weekly cricket classes for kids in Surrey. Click to see what classes are on near you and book one. At mini crickets we run our kids cricket courses throughout the holidays so there is always something to do. The demand for ‘Crickety’ to join in the fun at birthdays is ever increasing. Parties are fun, fast paced and for all! You can now purchase our Mini Crickets branded cricket goodies from our secure online shop. We are delighted to be working with local cricket clubs providing them with expertise at their junior end. We currently provide an all-year round program of after school and lunchtime clubs at various local schools.